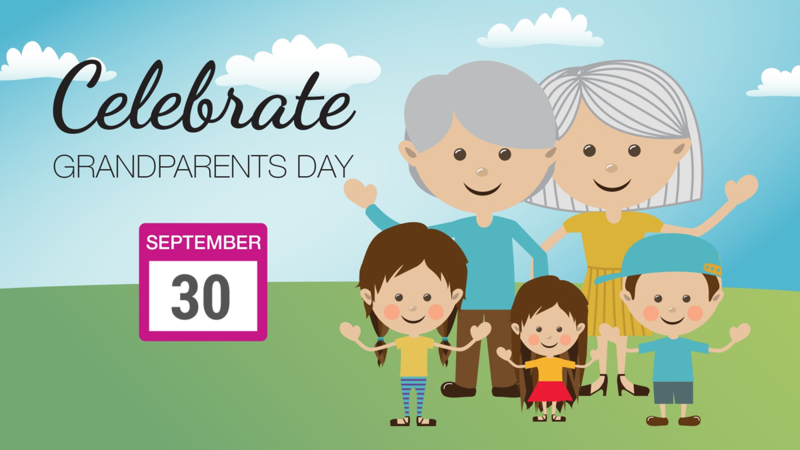 It is with great pleasure that all Grandparents are invited to a very special breakfast in their honor this Friday, September 30th, 2016 for our Grandparents Day Breakfast. 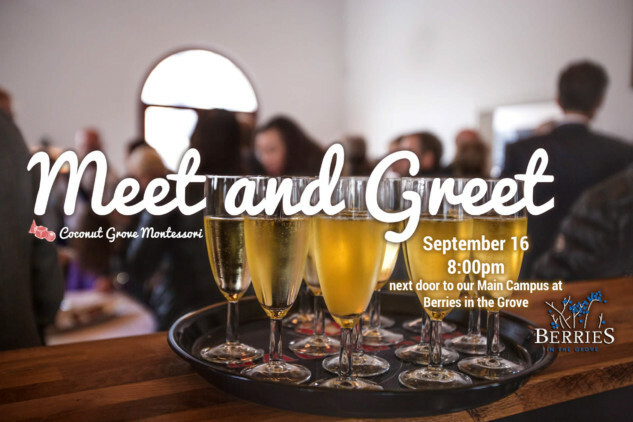 We enjoyed an impressive turnout this year at our Meet and Greet 2016 at Berries in the Grove. We have our Meet and Greet every year to connect our parents with our teachers. Take a look and watch our video below and see for yourself. 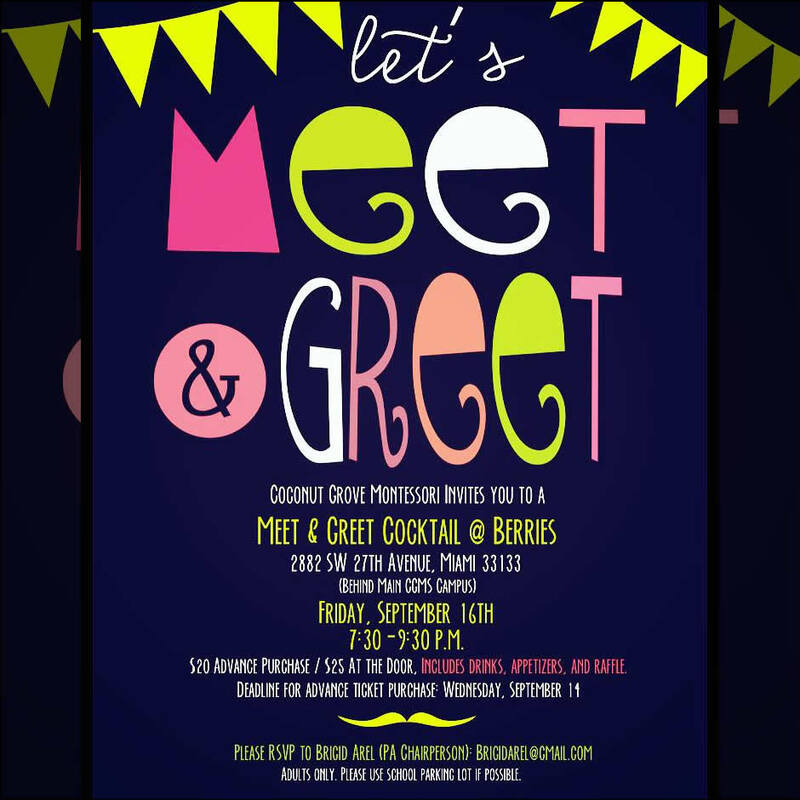 We would like to welcome everyone to the new school year and invite our CGMS parents meet with one another at our Meet and Greet Mixer Septemeber 16th.